When I’m packing for a trip one of the items I’m most concerned about traveling with is skincare. I mean, lipsticks only take up so much space (unless I accidentally pack 20 of them) but face washes, makeup removers and moisturizer are often super bulky. 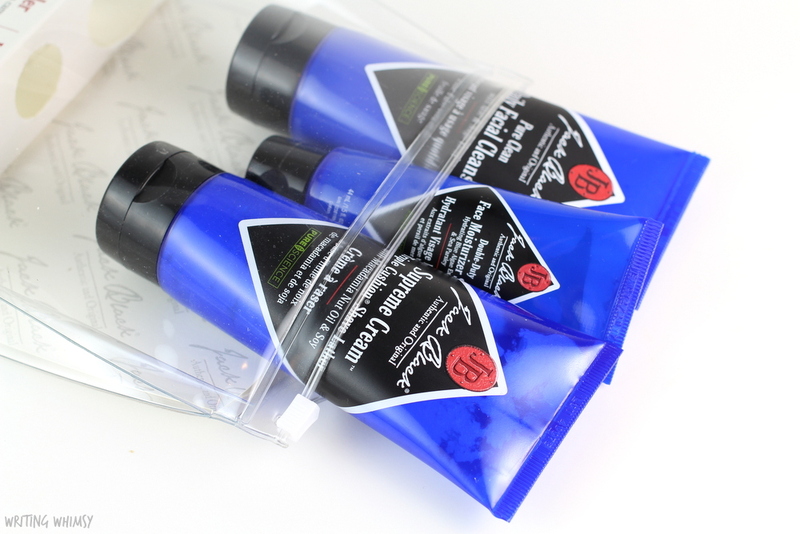 Luckily that’s not the case with these favourites of mine from Bioderma and Jack Black. Honestly, one of the things I look forward to the most after a long day when traveling is just taking off my makeup when I get back to my hotel room. 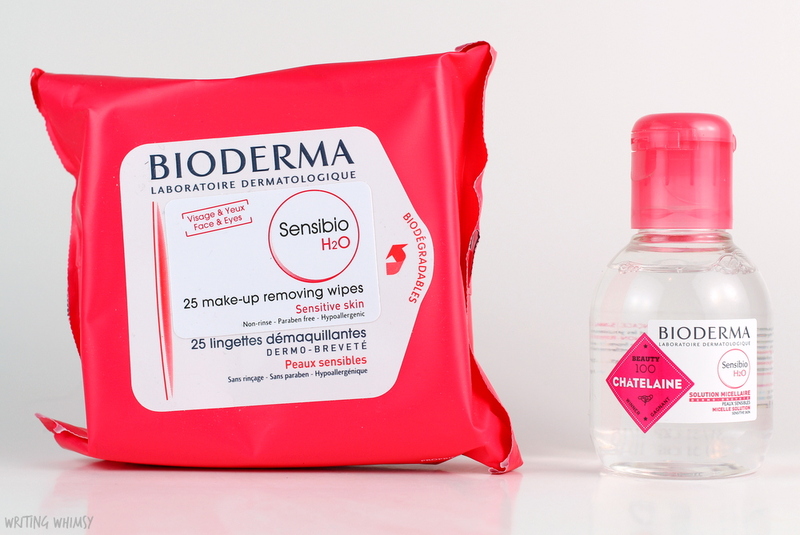 The Bioderma Sensibio H20 Micellar Water and Wipes are perfect for that. I’ve given a rave review to both products in the past. While the adorable 100 mL Micellar Water bottle is perfect for travel, I love that the wipes are both gentle and effective. I made my way through most of a package of wipes on my recent 3 week trip, so you’ll be seeing them in my empties soon, but it’s definitely a product I’d repurchase when traveling again. After I’ve taken my makeup off, it’s time for some skincare, and the Jack Black Jet Set Traveler Set includes everything I need in airplane-friendly sizes. It even comes in a plastic bag in case of spills! The trio includes a Pure Clean Daily Facial Cleanser, which is a gentle cleanser and Supreme Cream Triple Cushion Shave Lather, which gives a rich, creamy lather perfect for sensitive or dry skin. The shave cream is a nice touch even if you don’t shave your face, because I’m definitely not packing a large aerosol can in my suitcase and so this works perfectly. Finally, there’s the Double Duty Face Moisturizer SPF 20, which I really love because it’s lightweight and has SPF while still working well under makeup. 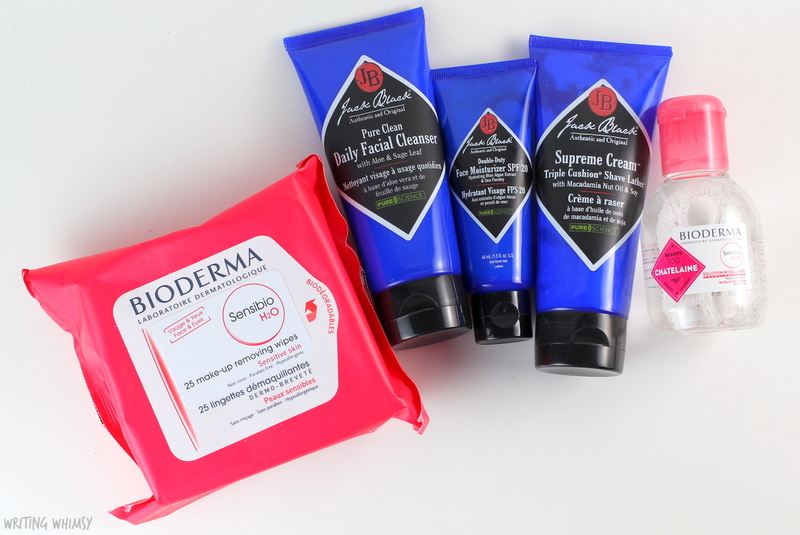 Whether you’re taking a trip and looking for TSA-approved sized packaging, or just need want some little bottles to keep in your gym bag, the Bioderma Sensibio H20 Micellar Water and Wipes and Jack Black Jet Set Traveler Set are perfect for beauty on the go! 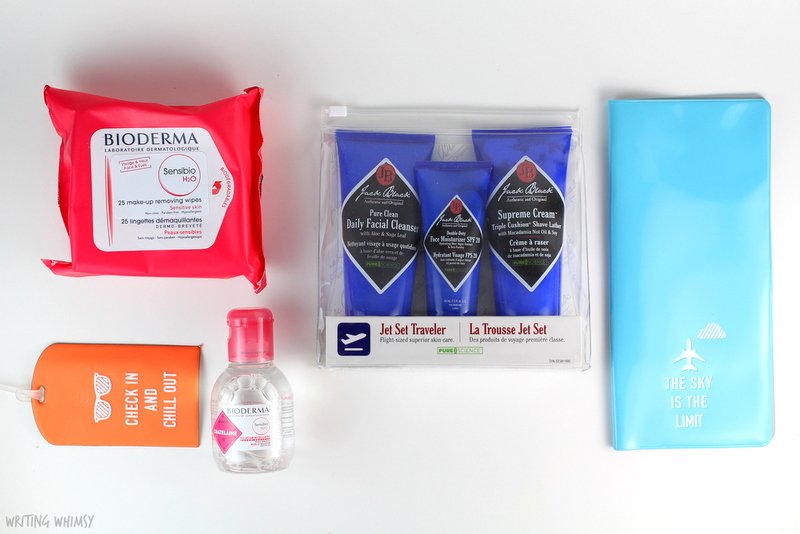 How do you deal with bulky skincare when traveling?